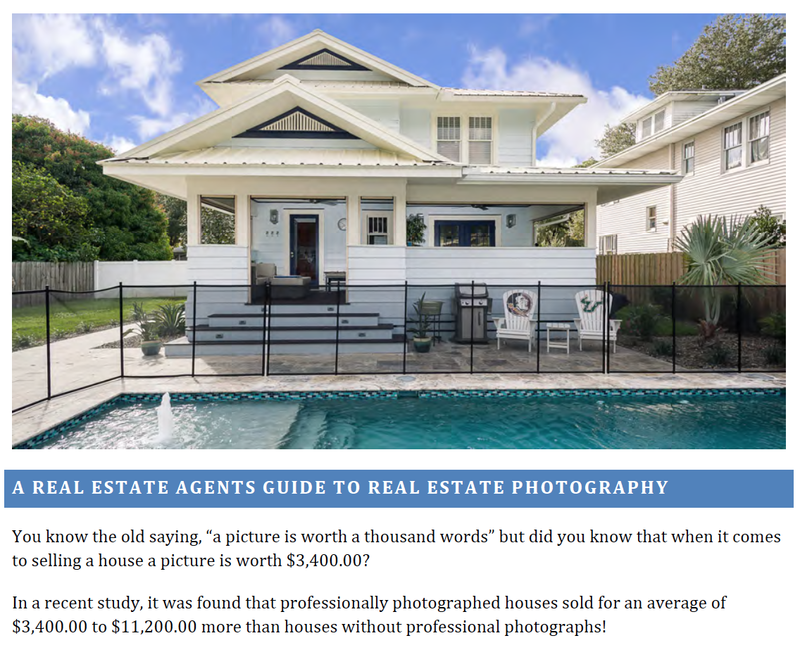 10 Tips for Real Estate Photography. Download this free guide to learn the basics on how to get the best photos possible for your listing. Enter your name and e-mail to get the PDF. Why is a picture worth $3,400.00? What are the 10 steps to get better photos? What does it really take to get great photos?